Since the Proteas were readmitted to Test ranks in the early-1990s, Australia has toured South Africa seven times and has never lost a series, with five wins and two draws. The home-and-away form line against one another is like no other in modern times, flying in the face of the trend where away teams so often struggle. Australia will again like its chances this time around. Steyn’s heir apparent, Kagiso Rabada, is the most exciting young quick currently in the game. At 22 years of age, he already has 120 wickets at 22.0. The tall, rangy Morne Morkel will complete the host’s pace attack. A veteran of 83 Tests, he is coming off the best 12 months of his career with 52 wickets at 22.3 in his past dozen matches. South Africa also 21-year-old fast bowler Lungi Ngidi in its squad. He made his debut in the recent home series against India, claiming nine wickets at 17.2 in the final two Tests. 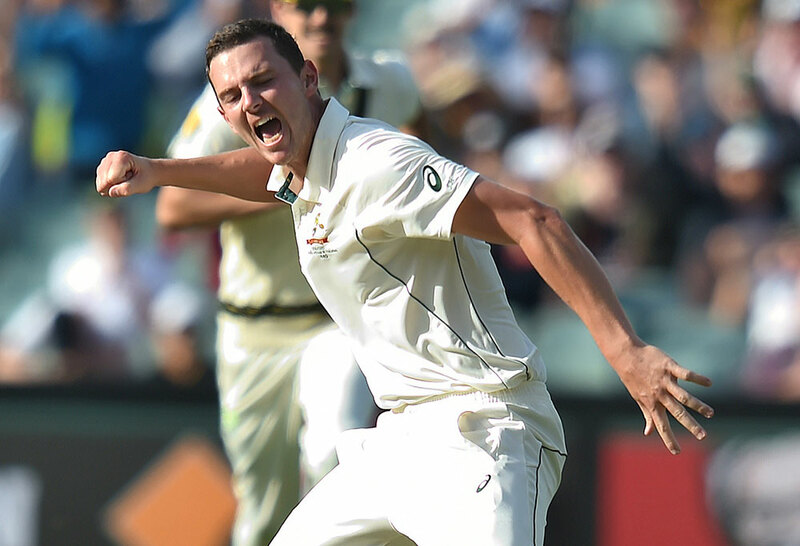 Australia will counter in the pace stakes with Mitchell Starc, Josh Hazlewood and Pat Cummins. The triumvirate showed they are primed for the first Test at Durban on Thursday with solid performances in the solitary warm-up fixture against South Africa A at Benoni – Starc 5-83, Hazlewood 4-68 and Cummins 4-74. Lyon’s recent form has been stellar with 62 wickets at 22.7 across his past 11 Tests. 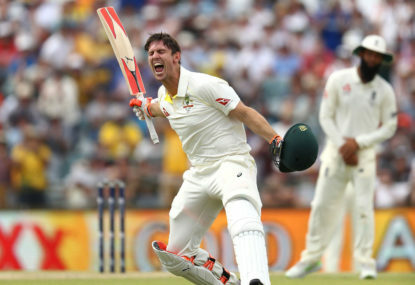 He enters the series requiring ten wickets to become the sixth Australian bowler to claim 300 Test scalps. Maharaj has made a seamless transition into Test ranks since debuting at Perth in November 2016. His left-arm orthodox spinners have snared 57 wickets at 26.8. Elgar’s performance throughout 2017 had him in most expert’s international team of the year with five centuries in 12 Tests and an average of 53.8. Dogged by nature, he will look to grind down the Australian attack. He spent more than a year out of Test ranks due to injury prior to his return against Zimbabwe on Boxing Day. Since then, he has played seven innings for 264 runs at 37.7. He is capable of scoring to all parts of the ground which makes him a constant threat. If Australia can contain his naturally free-flowing game it will go a long way to securing a series win. While he has struggled in the main overseas, South Africa has been an Elysian Field for the nuggety left-hander. In his only series in the republic, in early-2014, he scored 543 runs at 90.5, highlighted by twin centuries in the final Test at Cape Town. The selectors have maintained their faith in him and he needs to repay it. 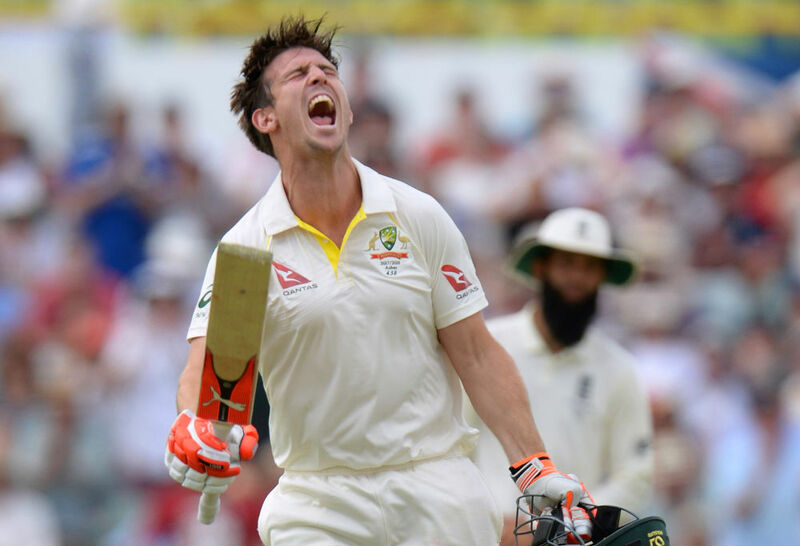 He has held his place ahead of Joe Burns and Matt Renshaw, who has posted back-to-back Sheffield Shield centuries since the squad was selected. Captain Steve Smith is now seen by many as the next best batsman to Bradman given his incredible performances in recent years. 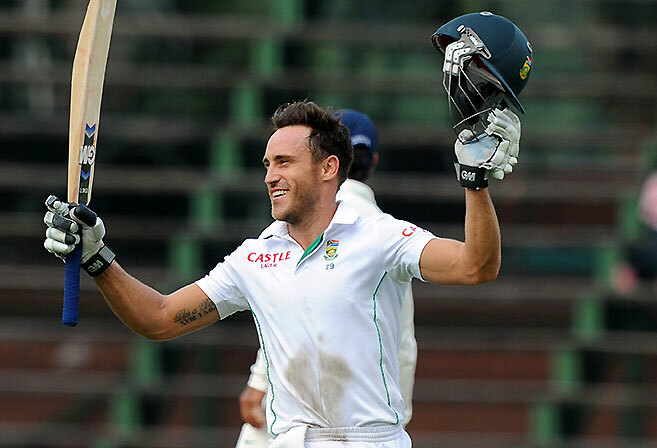 If he continues his rich vein of form South Africa’s fieldsmen will be chasing leather. The Marsh brothers, at five and six will be looking to build on an outstanding Ashes series where Shaun averaged 74.2 and Mitch 106.7. Both will be pivotal if the Proteas can make early inroads with the new ball.